Gone are the days of learning makeup trends from friends at a sleepover, or taking tips from beauty magazines. Nowadays, people are getting their makeup tips and recommendations from top beauty vloggers who post photos and videos. 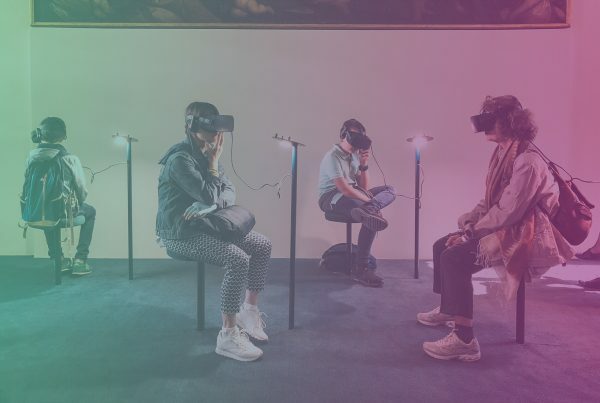 These influencers have also helped diversify the industry and expand its reach. 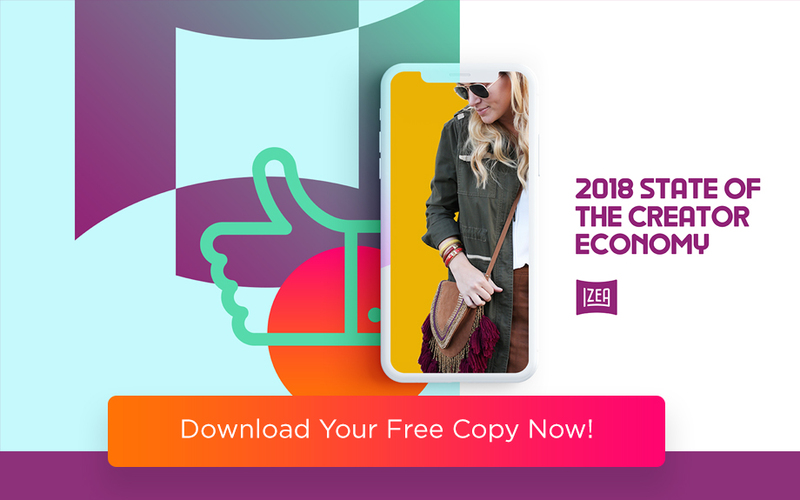 See how these top influencers are changing the beauty world. 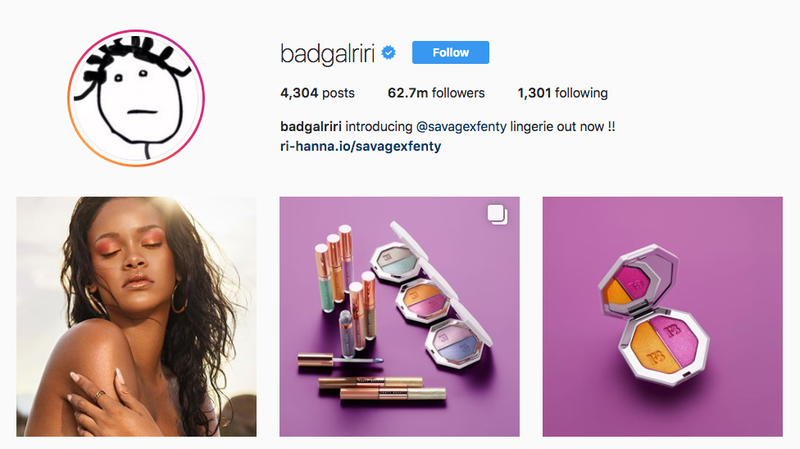 Rihanna is not only one of the hottest celebrities around, she’s also one of the top beauty vloggers. 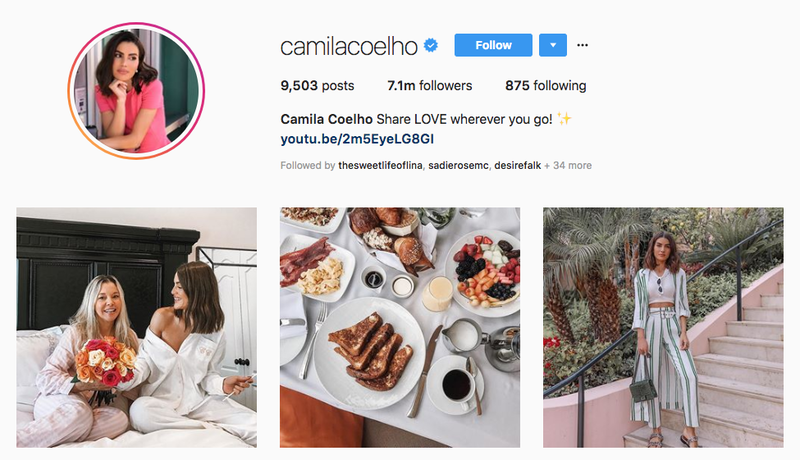 She has more than 61 million followers on Instagram, who are looking at her style, fashion, and beauty tips. When she launched her own line of beauty products — Fenty Beauty — the products took off like wildfire. 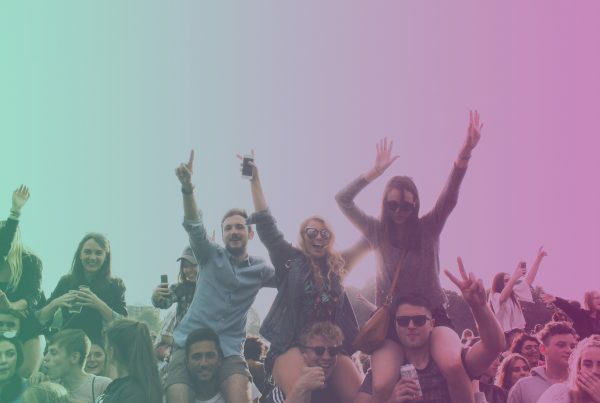 With 107 million Instagram followers, it seems like all eyes are on Kylie Jenner. She rose to fame as part of the Kardashian clan, and has since struck out on her own to build a beauty empire. 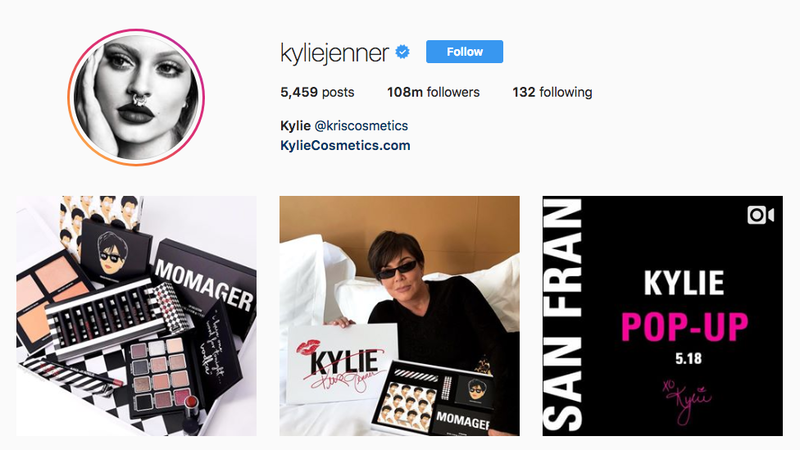 Inspired by following other top beauty vloggers, Kylie launched her own line of cosmetics, and heavily markets it on social media. Huda Kattan is a makeup artist and blogger who gained more than 25 million Instagram followers and became one of the top beauty vloggers. She creates easy-to-follow tutorials, and has her own line of cosmetics. 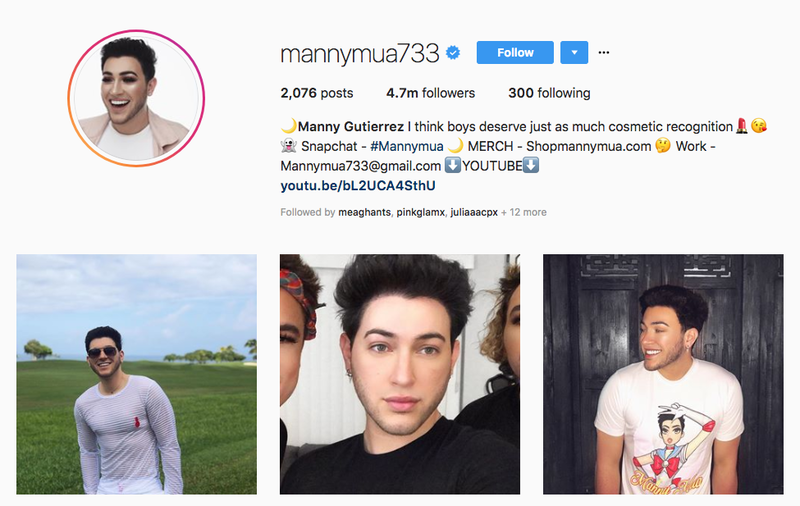 Manny Gutierrez dubs himself the boy beauty vlogger, and became the first male brand ambassador for Maybelline cosmetics. 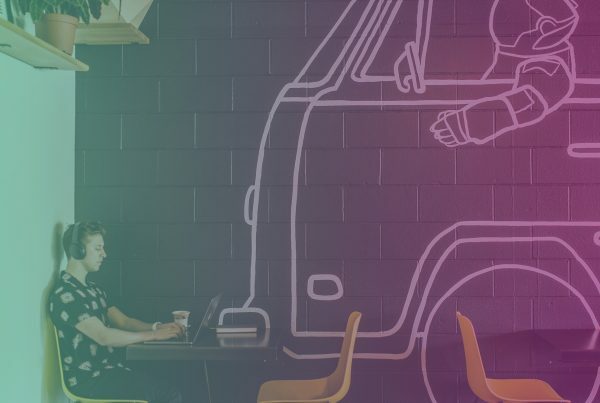 He’s got 4.5 million Instagram followers and 4.6 million YouTube subscribers who love to follow his tutorials, product recommendations, and other crazy antics. 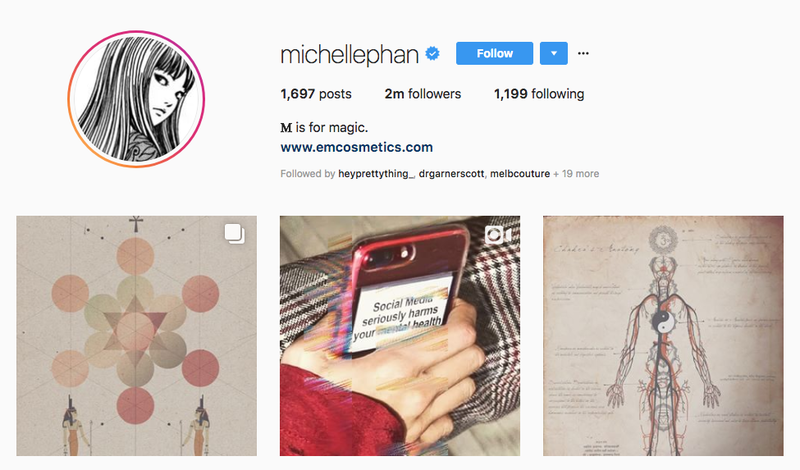 Michelle Phan was one of the first top beauty vloggers on the scene, and went viral when she posted videos of Lady Gaga makeup tutorials. She has nearly nine million YouTube subscribers and over a billion views on her videos. Though she doesn’t post as much content about makeup, she’s used her influence to help other beauty bloggers break into the scene. 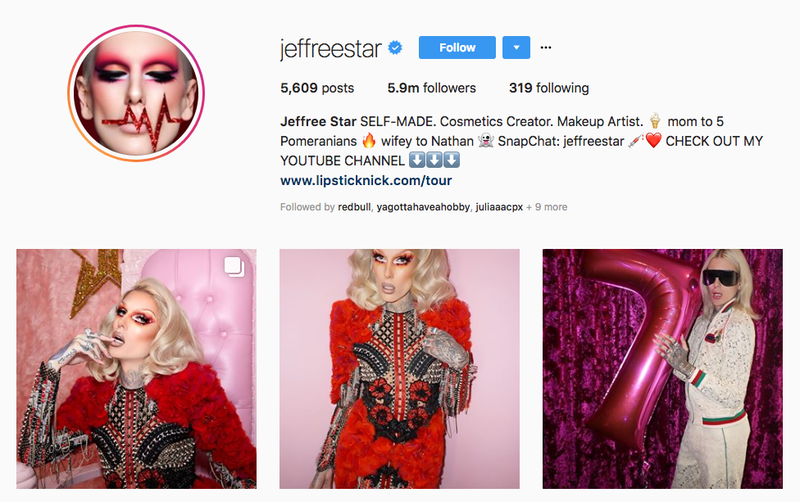 Jeffree Star is a singer/songwriter who got his start on the social media platform MySpace. He’s since gone on to become one of the top beauty vloggers, with 5.7 million followers on Instagram and 6.7 million subscribers on YouTube. 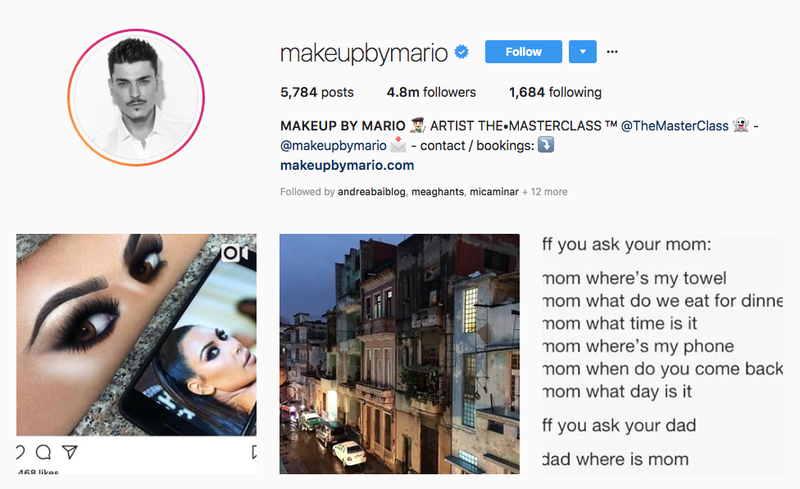 In addition to tutorials and tips, he gives away products and uses his influence to help other smaller beauty experts make names for themselves on social media. Nikkie de Jager is a Dutch beauty blogger with 9.6 million YouTube subscribers. She has earned the distinction of having the most-subscribed beauty channel in the Netherlands. As one of the top beauty vloggers, she partnered with OFRA and Maybelline to bring more content and products to her fans. 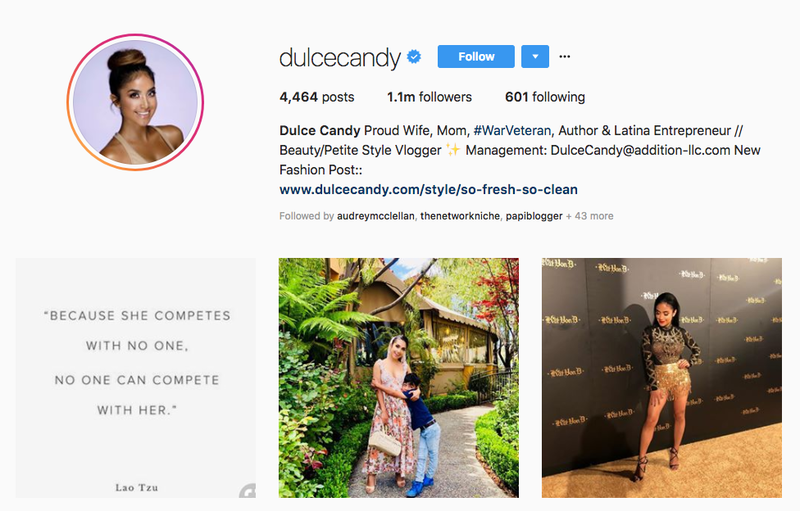 Dulce Candy is much more than a top beauty vlogger. She is a Mexican immigrant who started making beauty videos when she served in the U.S. Army. In addition to posting makeup and fashion videos to her 2.2 million YouTube subscribers, she’s also outspoken about issues that she’s passionate about. 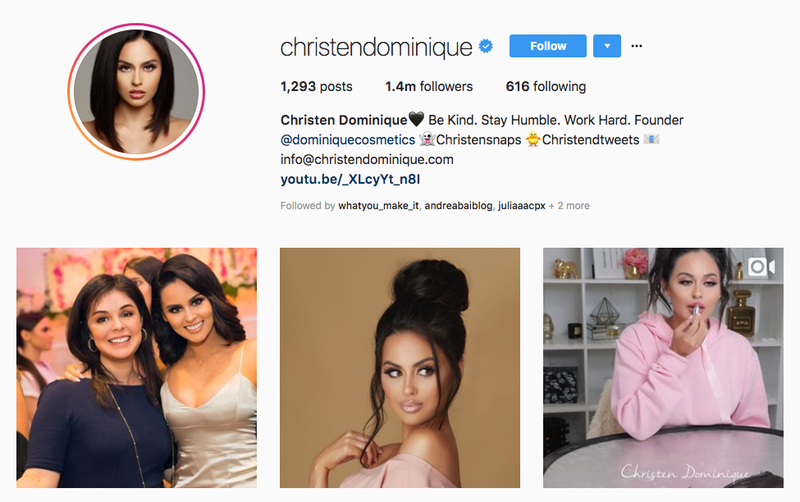 Christen Dominique got her start posting makeup videos from friends and family. As one of the top beauty vloggers, she’s since gained 1.4 million Instagram followers and 3.7 million YouTube subscribers. Her makeup skills caught the attention of major brands, leading to collaborations with L’Oreal, Sephora, and Urban Decay. 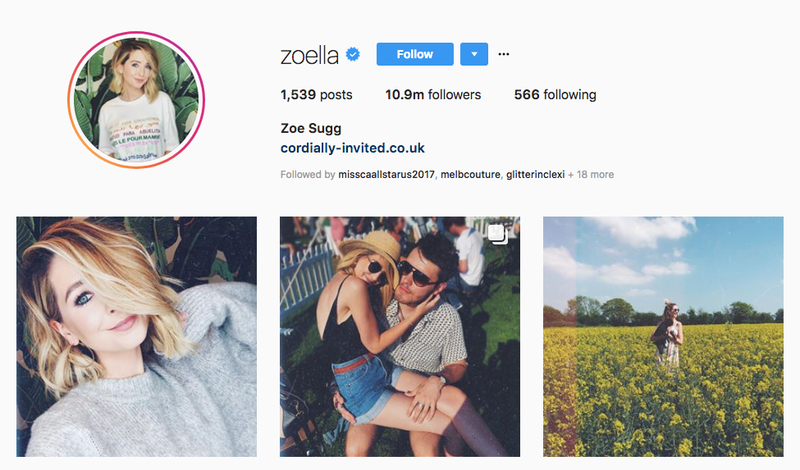 Zoe Sugg, known as Zoella on social media, got her start making haul videos from her family home. She showed of different beauty purchases, and gave reviews. She’s since gained 11 million Instagram followers, and had more than one billion views on her YouTube channel. James Charles made a name for himself in the beauty world before he even finished high school. The top beauty vlogger was just a teen when he was named a brand ambassador for CoverGirl. 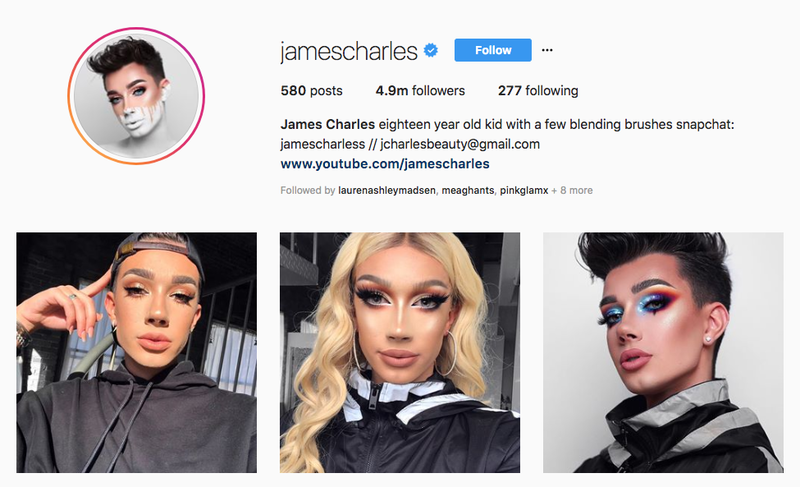 He posts about all things relating to makeup, as well as entertainment, music, and glimpses into his life on social media, where he has 4.2 million Instagram followers and four million YouTube subscribers. 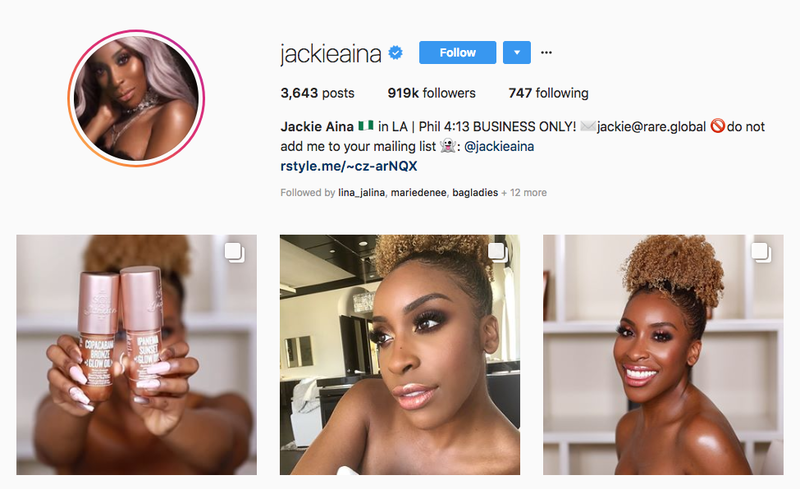 With more than 2.2 million YouTube subscribers, Jackie Aina hopes to change the standard of beauty one video at a time. 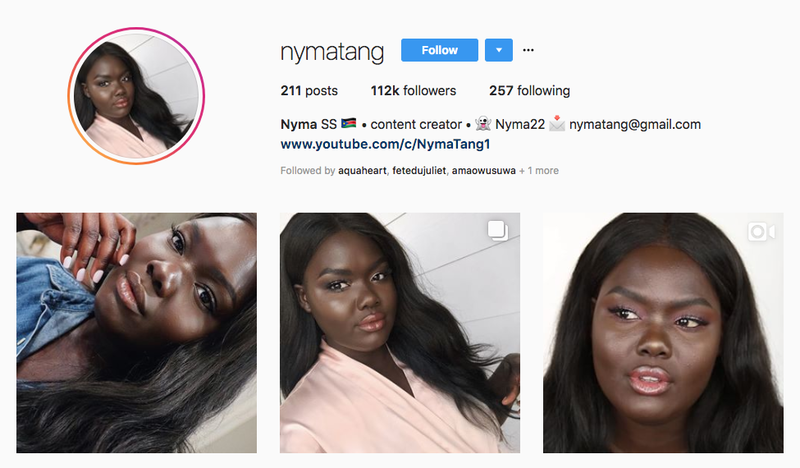 She creates videos that showcase her makeup skills, but she’s also known for calling out brands that discriminate against dark skin tones. 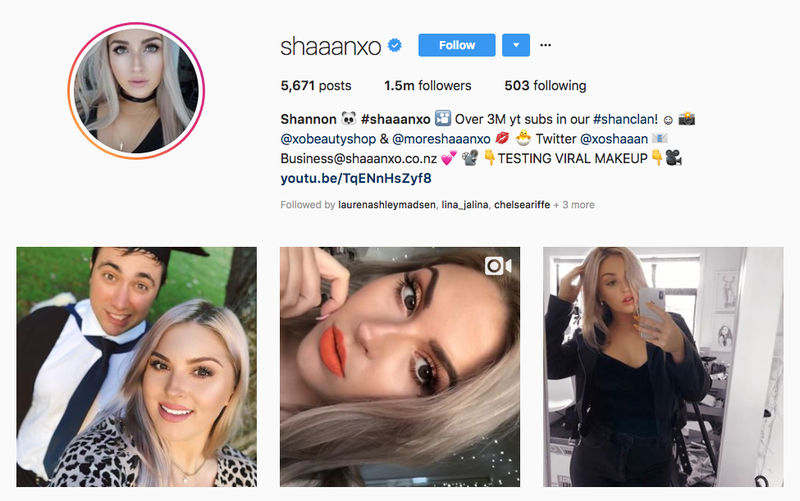 Shannon Harris hails from New Zealand, and got her inspiration from watching other top beauty vloggers’ channels. She noticed there weren’t many influencers from Australia or New Zealand, so she launched her own channel. She has more than three million subscribers and 374 million views. Shannon has collaborated with Clinique and Smashbox. 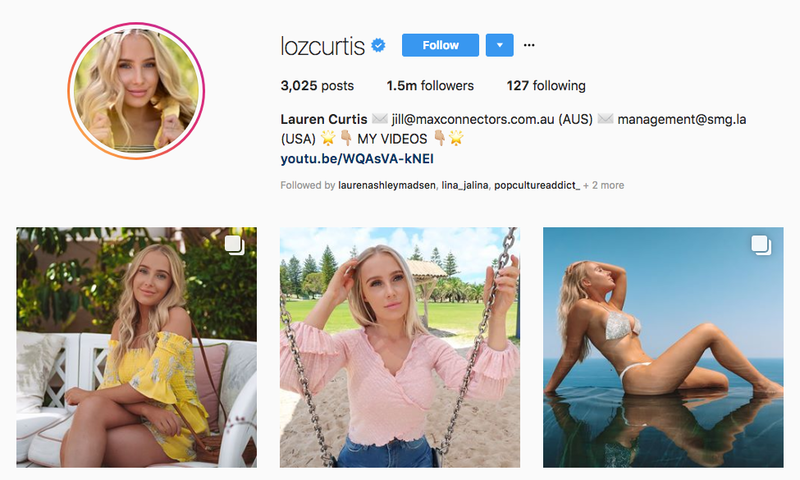 Lauren Curtis went from being someone without a big interest in makeup to one of the top beauty vloggers in the world. She makes and posts videos about all things relating to makeup and fashion on her YouTube channel, where she has 3.6 million subscribers. She also has a strong presence on Instagram with 1.5 million followers. 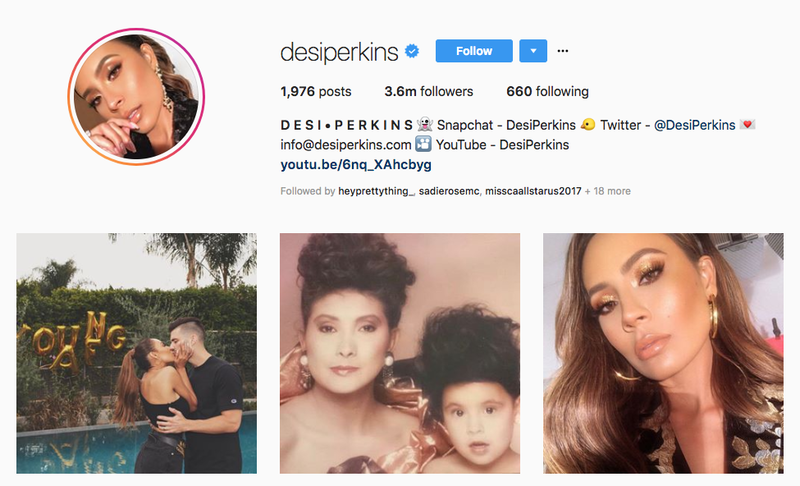 Desi Perkins is one of the most prominent Latina beauty bloggers on social media. She’s gotten nods from celebrities like Kim Kardashian and Nicole Richie. She has 3.6 million followers on Instagram and three million subscribers on YouTube, where she posts about makeup and fashion. 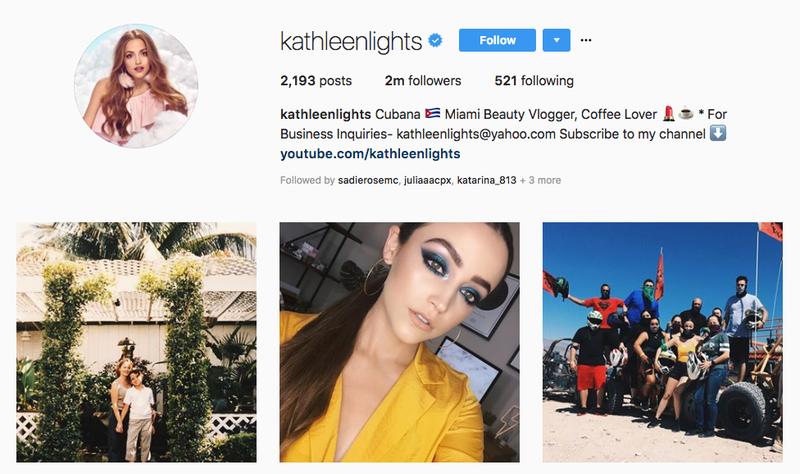 Miami beauty blogger Kathleen Lights has racked up more than 3.7 million YouTube subscribers and two million Instagram followers because of her easy tutorials and budget-friendly makeup recommendations. Christina Cagle, known as Chrisspy on social media, is a California-based makeup artist hoping to empower women. 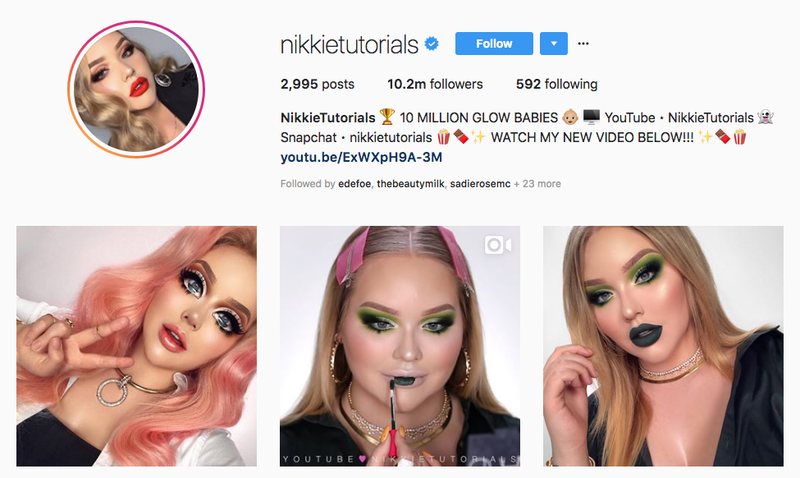 She’s gained more than 3.8 million followers on Instagram, where she shows off her makeup techniques. She also posts reviews, tutorials, and more on YouTube, where she has more than 68 million views. 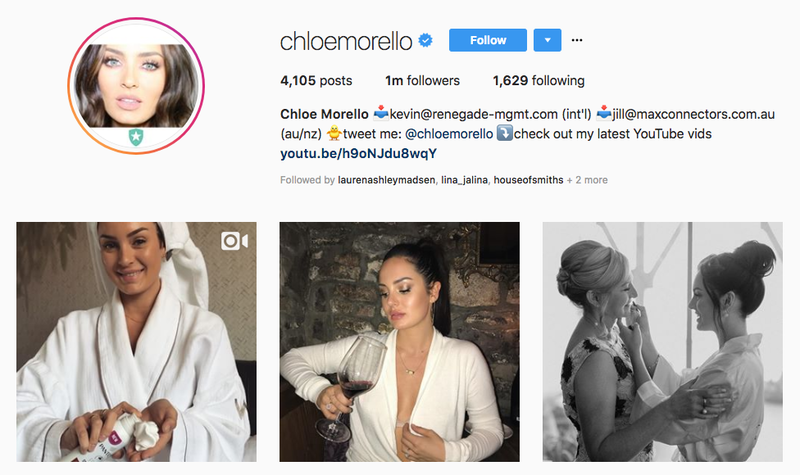 Chloe Morello is an Australia-based beauty vlogger with 2.4 million YouTube subscribers and another million followers on Instagram. She is praised for being authentic and posting instructional how-to videos that are easy to follow. Due to his cutting-edge makeup skills, Mario Dedivanovic has the honor of being the makeup artist for Kim Kardashian and a dozen other stars. He’s credited as being one of the pioneers of contouring. That’s why he’s got more than 4.6 million followers on Instagram, hoping to check out his talent. 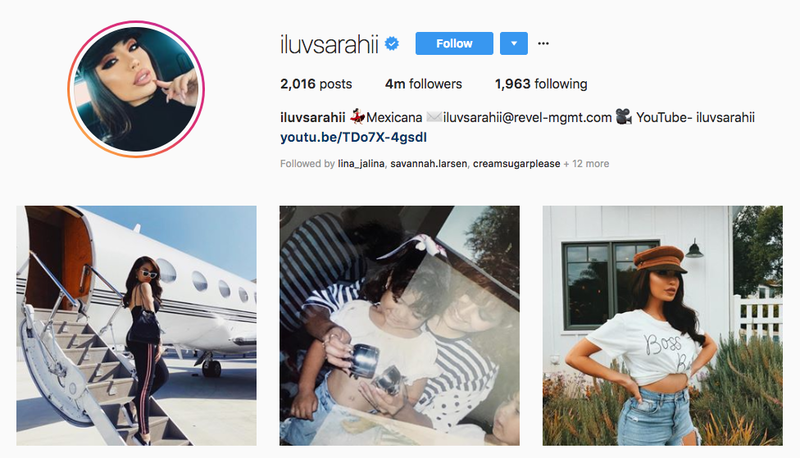 Known as iluvsarahii on social media, Karen Sarahi Gonzalez is definitely one of the top beauty vloggers. 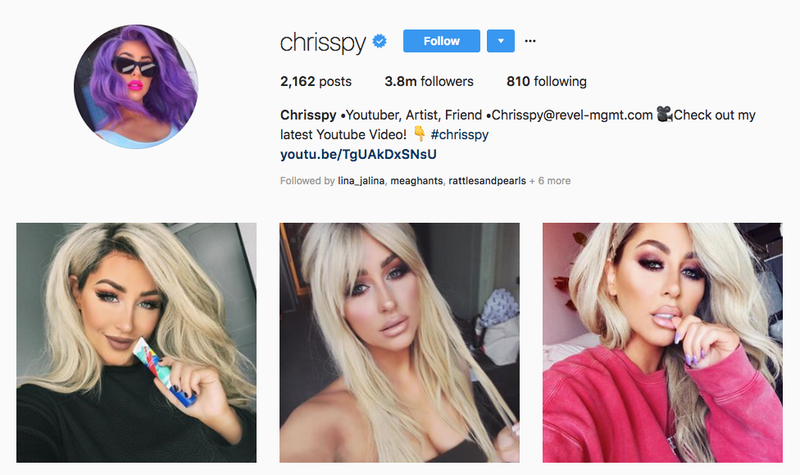 Her largest following is on Instagram, where she has 3.9 million followers, but she’s also big on YouTube. She teaches different techniques, and informs people about the best affordable products on the market. She even has her own line of cosmetics. Nyma Tang has a smaller following than many of the other top beauty vloggers, but she represents a specific portion of the population. With 600,000 YouTube subscribers and 108,000 Instagram followers, she offers tips and product recommendations for women who have skin on the darkest end of the spectrum. 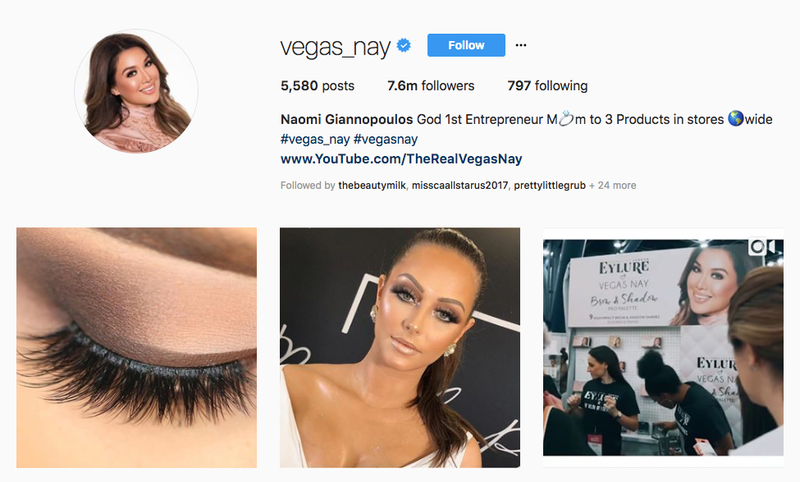 Naomi Giannapoulos made a name for herself on Instagram, where she has 7.6 million followers. She posts photos and short videos showing off different makeup techniques. Based on her strong following, she’s been able to launch her own line of successful cosmetics. Brazilian beauty Camila Coelho is a makeup artist who launched her career on YouTube. She started making videos in Portuguese before also creating content in English to expand her reach. She has more than four million subscribers across her two YouTube channels, and 7.1 million followers on Instagram. 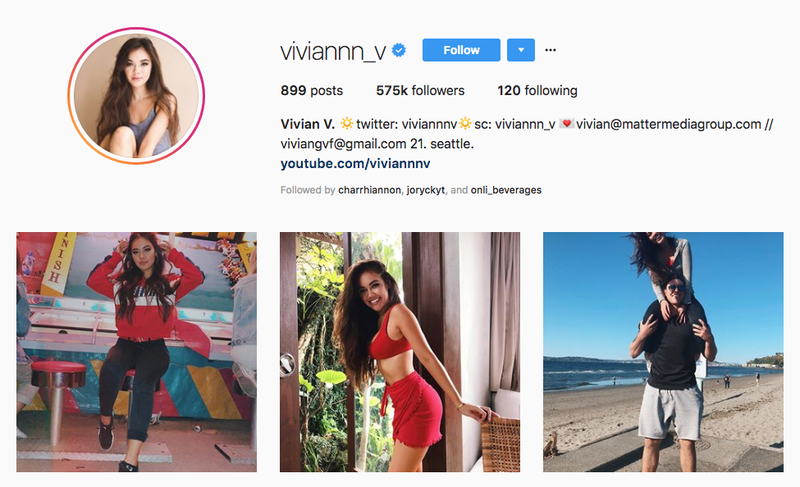 Vivian Vo-Farmer, also known as Vivian V, is an Asian-American social media beauty influencer with over 1.8 million YouTube subscribers. Fans love her beauty tips, which include many “effortless” styles, Q&A videos, and insights into her daily life. She’s even partnered with Maybelline. 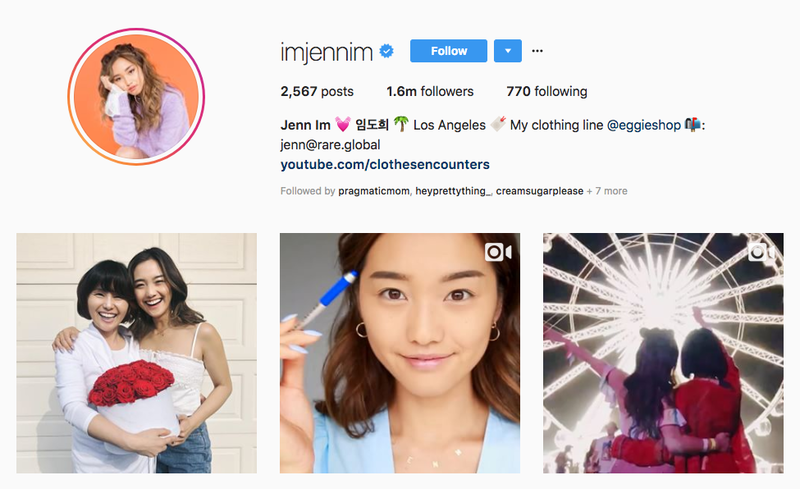 Jenn Imv is a Korean-American beauty vlogger with 2.1 million YouTube subscribers and 1.6 million Instagram followers. She has an accessible style, and offers simple makeup tips. She launched her own collection of cosmetics in 2016, and has collaborated with many fashion designers in her career.